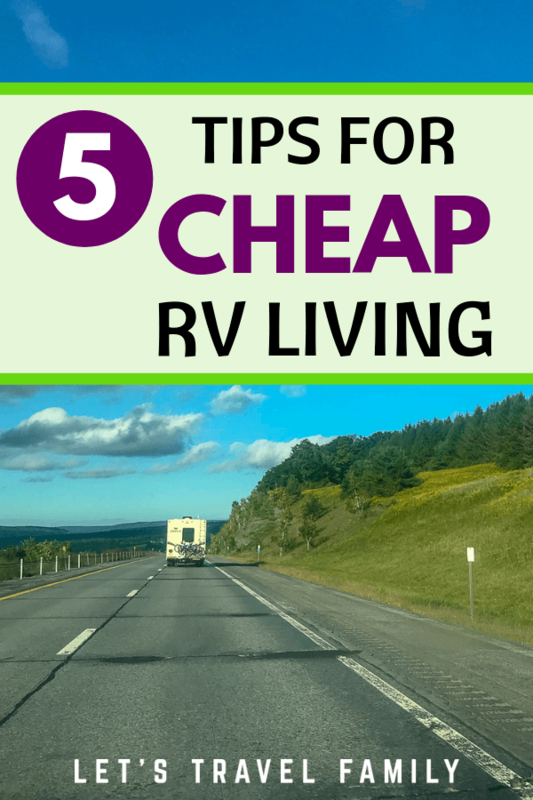 If you're looking for some cheap RV living tips, then you've come to the right place! 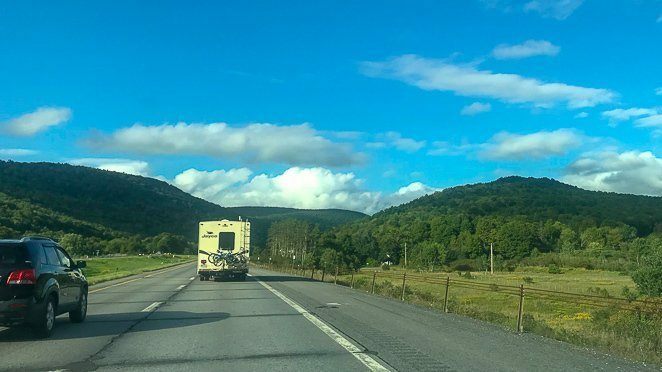 I'm going to break down our top tips for living frugally in an RV, keeping our RV budget, and best of all - which camping memberships are the best for full-time RVers. 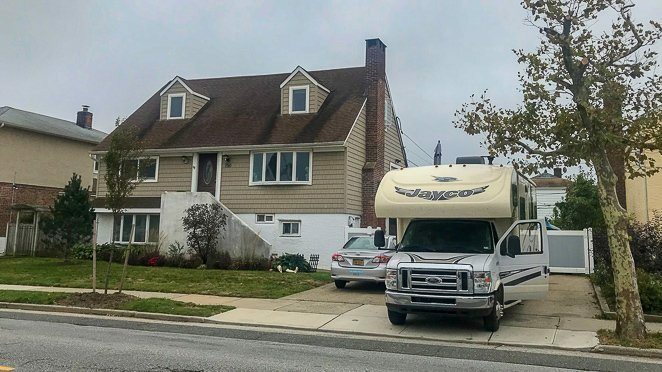 When you think about someone living in an RV, what reason comes to mind first? 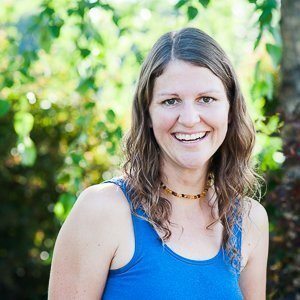 Tiny living to declutter and live minimally? Traveling the country to see all the great National Parks? Now that we've been on the road full-time as an RVing family for almost 2 years....I can honestly say that this full-time lifestyle isn't exactly much cheaper than living in a sticks n bricks. At least, not unless you go into it with the right intentions. What Is The Cost Of Living In An RV? This is a tough one to answer, as every person and family comes at it very differently. We laid out our family's exact RV living costs here if you want to check them out. 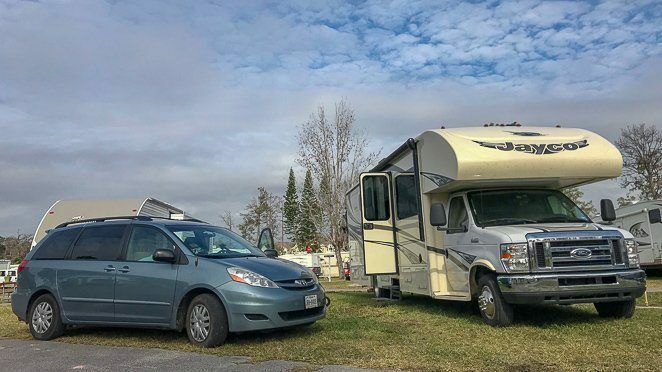 One of the best things you can do for yourself is to lay out a budget of ALL or current expenses and then add in those that you gain in the RV lifestyle. 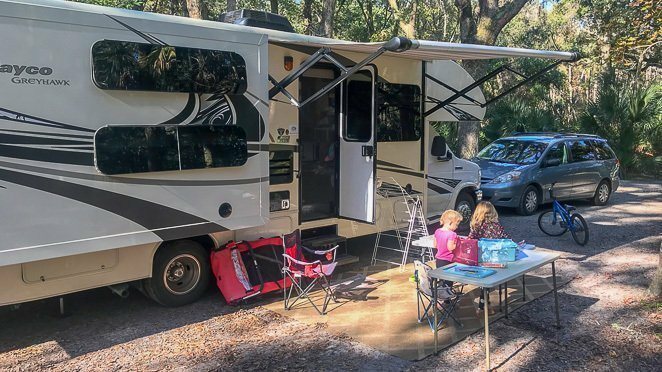 Other than boondocking or dry camping, one of the best ways to keep your RV living costs down is to find some great campground memberships. Investing in a few campground memberships, as long as you DO use them, is such a simple way to keep your costs down. Here are 5 highly rated camping memberships that can be used across the USA. Harvest Hosts is a membership that allows you to camp for free at wineries, farms, breweries and museums across the USA. In exchange for a night's stay, it's understood that you will at least try to visit the establishment and maybe buy a bottle of wine or some fresh cheese. Click here to sign up now and get 15% off or your first years membership with Harvest Hosts! Boondocker's Welcome is a membership that allows you to search for businesses of other RVer's that are willing to open up their driveway for a night or two for free. Many times hosts are excited to meet other RVers and get a campfire going or even share a meal with you. We were even invited to stay 3 day weekend at one location and offered use of their fresh water. Being member's of Boondocker's Welcome has shown us that there are some really generous people in this world. Click here to check out the low price for a yearly membership for Boondocker's Welcome, as it really is one of the least expensive memberships. I have heard about many RVers using their Passport America memership regularly. Each campground is different and you do need to read the fine print, but you can find camping at 50% off for the first night (sometimes longer) at campgrounds across America. Now, if you're camping during the prime season, Passport America discounts usually don't apply. Thousand Trails is a membership that MANY full-time RV living families and couples have. It can be a bit confusing and often changes, but if used well you can save hundreds if not thousands of dollars a year on camping. I'm going to break down OUR family's current Thousand Trails Membership to help you understand what's worked for us. We have a ZONE PASS that allows us to camp for 1-14 days at one campground at a time in one area (or zone) of the country. We then have to be OUT of all Thousand Trails campgrounds for 7 days before coming back into a campground. There are 5 zones and we paid extra to have 3 zones. The Southeast, Northeast, and Southwest. Then we added on the TRAILS COLLECTIONS pass that opens up many more EXTRA campgrounds throughout the Nation. The prices do change, but overall we paid for 3 zones and the Trails Collections and got on a monthly payment plan (no interest added or anything so why not go monthly) of $72 per month. That's $864 per year. When we stay in any of the Thousand Trails parks, we camp for 'free'. There are additional memberships you can have with Thousand Trials that allow you to go back-to-back from park to park. However, we do find that the TT parks are not always in locations we want to be. Furthermore, we really enjoy camping at National and State Parks too. A Good Sam membership allows you to receive 10% off many campgrounds around the country. What I find great about the membership is it also provides you will a discount anytime you shop at Camping World (as it's owned by Camping World). Yet, I don't think our Good Sam membership even paid for itself this last year. So you need to decide if it's right for you. Beyond campground memberships, there are a few other things we do to try to live as frugally as possible in our RV. First, we work hard at living with less STUFF and more time spent on activities. That means we keep a minimal wardrobe and only have RV essentials that we can use for multiple purposes. Next, we work hard at eating in and not eating OUT all the time. Since we travel with our own kitchen and all the kitchen accessories we need, we are able to keep our food costs down a ton by limited how often we go to restaurants. Even on travel days we are able to pull over and make a sandwich in our kitchen and then get back on the road. Lastly, to help keep our costs down we follow the sun and seasons. This means that we try our best to stay in an area that may not require us to run our heat and use up our propane all the time. So what is it that you do already to save money or live more frugally? Do you have a certain budget tracking form that helps you self-monitor your money going in and out? Or, maybe you clip coupons for groceries? We're always up for learning new ways to living a frugal life on the road so that we can have more money to spend on activities making memories together. Because really, that's our WHY behind living this lifestyle. Living our lives right now and not waiting for someday.